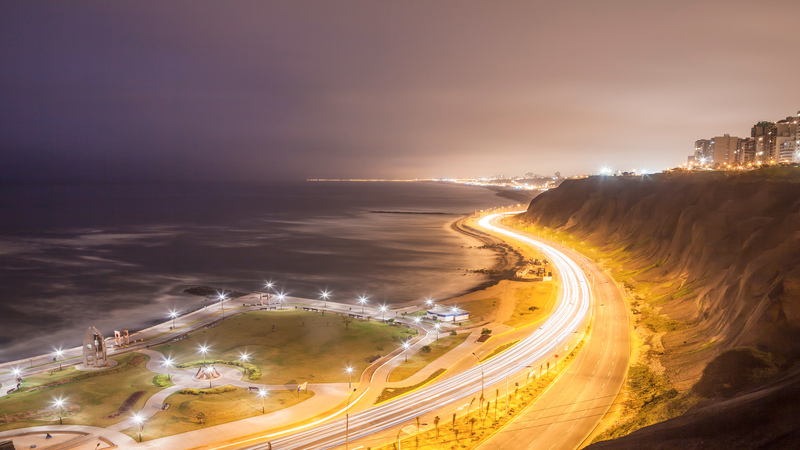 The GRI Club Infra Peru is part of the GRI Club Infra, a global club of leaders in the Infrastructure sector. GRI Club brings together investors, developers, operators, lenders, government officials and other industry specialists. GRI Club Infra Peru hosts various activities among those behind closed doors club meetings throughout the year and the topics covered are requested by the membership. The annual conference is open to non-members, as the club meetings are reserved exclusively for the GRI membership.